而/var/run/motd.dynamic 中的信息就是用户登录时系统已root身份执行上述/etc/update-motd.d/ 下面的几个脚本所生成的. 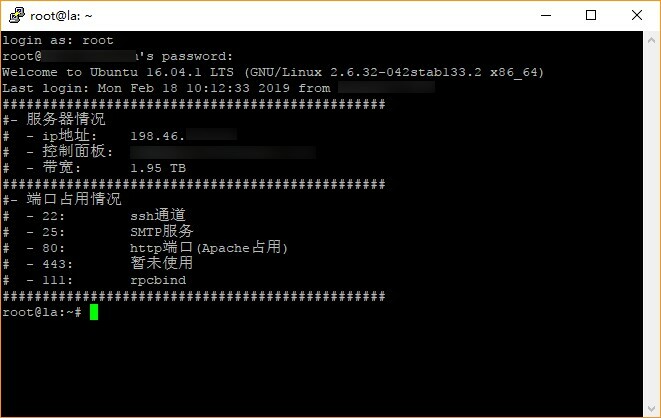 Ubuntu每次登陆时都会默认显示如上提示信息, 可以删除相关脚本内容去除. echo "Hello,The twice time to login in linux!" Hello,The twice time to login in linux!